iPhone 6s Backlight issue, Backlight Not Working. Did you get your screen replaced. 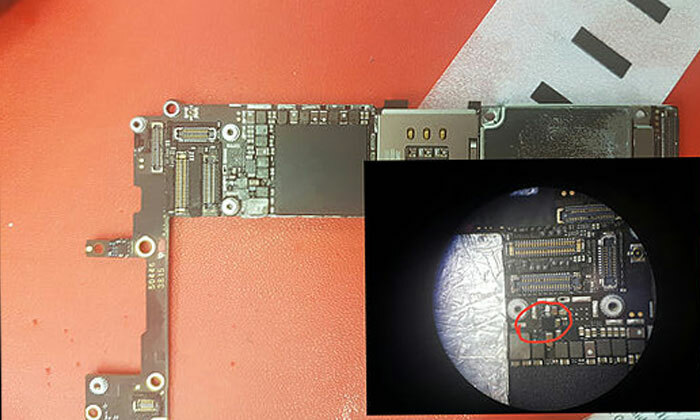 When users assembled their phone screen or when they plugged lcd connector on motherboard. They should remove battery before installing screen on so there is no power running on mother board. What Will happened if i damaged backlight ? if you damaged your backlight filter then you not gonna see any light on your screen. how i find out its backlight issue? if you want to find out about backlight not working. what you can do turn your phone on and tacking under the light then you will see very dim background on your lcd. where i can get it fix? Mobile Expert has technician. They can fix any issues related to motherboard.